Provide an extra layer of security beyond just a username and a password with two-factor authentication (2FA), making it harder for attackers to gain access to your accounts! 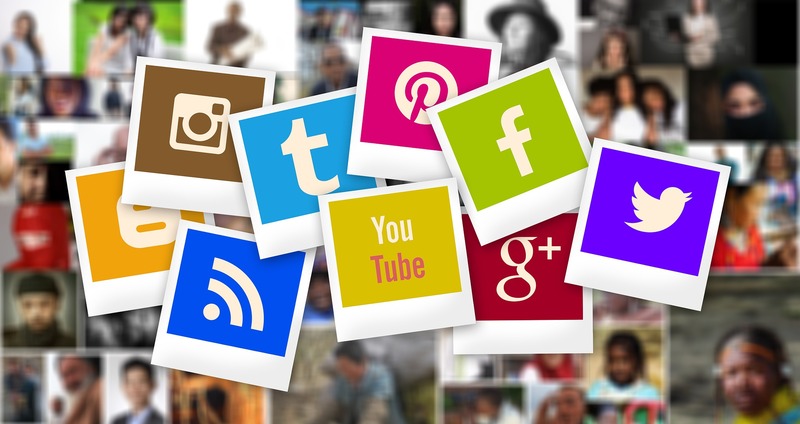 According to US Cybersecurity, with all the attractions of social networks, it’s easy to get immersed in your online engagement and forget an essential aspect of your digital life — security. However, the risk of account breach (unauthorized access) by hackers with ill intent is real. In fact, every year, thousands of accounts are compromised. Affected users may have their personal details and identities stolen and sold to other hackers who likely use them for criminal aims. Such account breaches necessitate the need for the companies behind the platforms to improve their security practices and safety features. 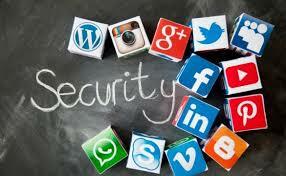 One such security feature that is increasingly adopted is the two-step verification. Sometimes known as two-factor authentication (2FA), this account security feature requires any person attempting to gain access to an account to provide additional proof of authenticity — showing that they are allowed to access the account. That second step usually requires the person to enter a code sent to the account owner’s phone or answer a security question pre-defined and answered by the account owner. Only when the right code or answer is entered will the account be successfully accessed. In essence, this two-step verification provides an additional layer of account security. The practical implication of this feature is that when someone attempts to login from a device not recognized as yours, you will get an alert on your mobile phone or email address about attempted login. Usually, the IP address and location of the unrecognized device will be included. This two-step verification is significant because in the past before smartphones became popular, internet users only needed their username or email address and password to log into their accounts online. Increase in both password theft and sophistication of hackers became a real and growing concern. Furthermore, using specially designed bots, hackers could break into potentially vulnerable accounts using stolen account credentials. Fortunately, nowadays on many web and mobile applications, users have the option to set up the two-step verification process for their accounts. In other cases, the process is compulsory. SMS codes sent as text messages to your smartphone. When logged in, go to your Settings and select the Security and Login option. Go down to the Use two-factor authentication option then click Edit. Select the authentication method of your choice and then follow the instructions that appear on your screen. Once you have turned on the chosen authentication method, click Enable. Consent to login attempts from recognized devices. You can also use recovery codes for situations when you don’t have your phone. Tap your security key on another device. The security key can be added when setting up the two-step authentication process. 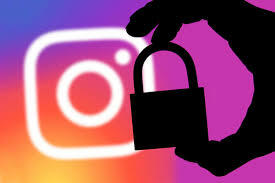 Similar to its parent company Facebook, Instagram allows its users the option of setting up the two-step authentication process. The procedure requires either of the same two authentication methods as Facebook. When the preferred method is SMS codes sent via mobile text message, the following steps have to be taken to activate the feature. Go to your profile page and tap the menu icon in the top right-hand corner. Select the Settings option from the list. From the list that appears, select Privacy and Security. Tap on the switch icon next to Text Message. If you don’t have a phone number confirmed and associated with your account, you’ll be prompted to provide it. After entering the number, tap the next icon to complete the setup. Alternatively, if your preferred authentication method is an authentication app, you’ll need to follow the steps below. Go to your profile page and tap the menu icon on the top right corner. Tap the Get Started button if you haven’t previously turned on the two-step authentication feature. Tap on the switch icon next to Authentication App and follow the on-screen instructions. To complete the process, enter the code you received from the authentication app. Twitter also allows its users to set up the two-step verification security feature. In order to set up what the company calls login verification, a user must have a confirmed email address and a telephone number confirmed and connected to the account. These requirements will help whenever account recovery becomes necessary. Twitter also offers two authentication methods – SMS code via text message and authentication code generated from a third party authentication app. The following are the steps you have to take to set up your Twitter login verification via SMS. From the top menu, choose the Profile icon and select Settings and Privacy. Click on Account settings and then Set up login verification. After reading the guiding instructions, click Start. Input your password and click Verify. Tap or click Send code. Enter the verification code you received on your device before you click Submit. You should click Get Backup Code. Doing so will generate a code for future use in situations where you are without your valid phone number for whatever reason. It is advised you safely store the code. For example, you can take a screenshot of it and save it to your cloud storage application. After successfully setting up the process, each time you attempt to login to Twitter, you’ll be prompted to enter a six-digit code sent to your confirmed phone number. You can learn how to use the authentication code method here. If you’re one of the more than 1 billion active WhatsApp users, you have the option to enable the double verification feature. When successfully activated, you’ll be required to provide a six-digit PIN each time you try to verify your phone number. 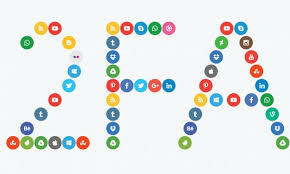 The PIN is generated through the process of enabling two-step verification. You can also add your email address upon activating this feature. The email address will be an alternative for you to receive a link should you forget your PIN. Using the link, you’ll be able to disable two-step authentication. The company strongly advises users to be careful enough to give the correct email address since they do not verify the provided address. 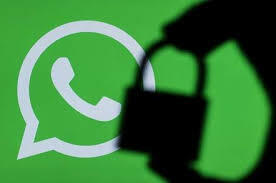 Similarly, if you never requested to confirm your phone number but received a link from WhatsApp, you’re advised to ignore it as someone else may be trying to do without your knowledge or permission. 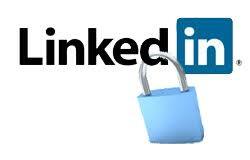 In order to be able to set up the two-step verification on LinkedIn, the user is required to have a phone number confirmed and associated with their account. Click on the Profile icon with the label Me at the right area of the top menu bar. From the drop-down menu, choose Settings & Privacy. Under the Account section, select Login and Security. In the new page that opens, select the Account tab (the first tab before Privacy). Click Turn On on the right end of the Two-step verification to activate the feature. If you have not connected a phone number, you’ll have to click Change and then Add a phone number. Input the verification code sent your connected phone number into the box and click Verify. Snapchat offers the two standard authentication methods earlier mentioned. The following are the steps you have to take to turn on the feature. When on the main Camera home screen, tap on the Profile icon located on the top left corner. Tap the Settings icon shown as a cogwheel. Follow the subsequent instructions that are provided on your screen. The company also advises users who activate this feature to generate a Recovery Code and save it in a safe location. It will be helpful in scenarios where the phone is missing, or phone number is changed, or when the phone is restored to original settings. 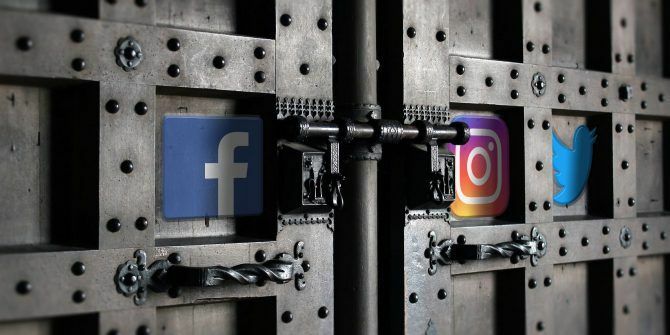 Lastly, if you’ve never really used the two-factor authentication feature on your social media accounts, now is the time to do so. Use what you’ve learned here to protect your digital life from unauthorized access by people who may be bent on doing you harm online. As a matter of fact, you’d be well advised to apply this vital safety feature across your other online accounts that hold valuable information (e.g., online banking application, financial trading or investing platforms, healthcare, and pharmaceutical applications). Steinford, Mary. (2019). How to set up two-step verification on your social media accounts. US Cybersecurity.